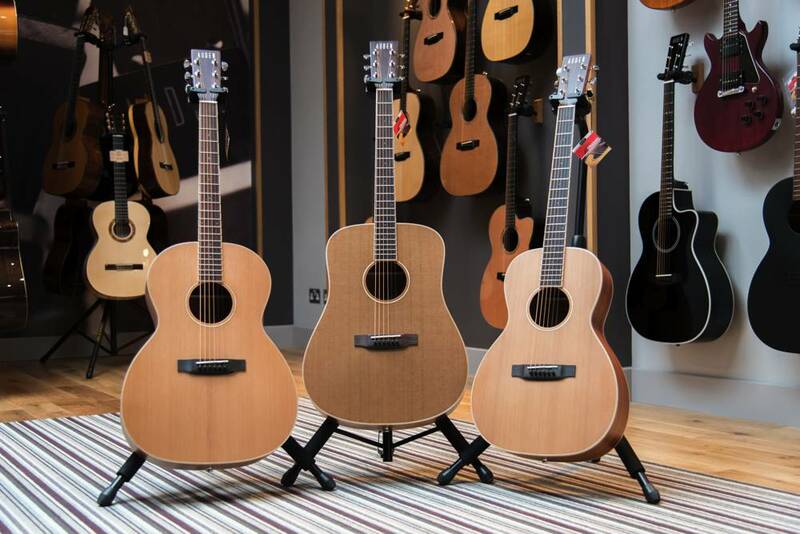 Northamptonshire based Auden has announced the launch of two new ranges of guitars which are designed to make the brand more accessible and help the company reach a wider audience. 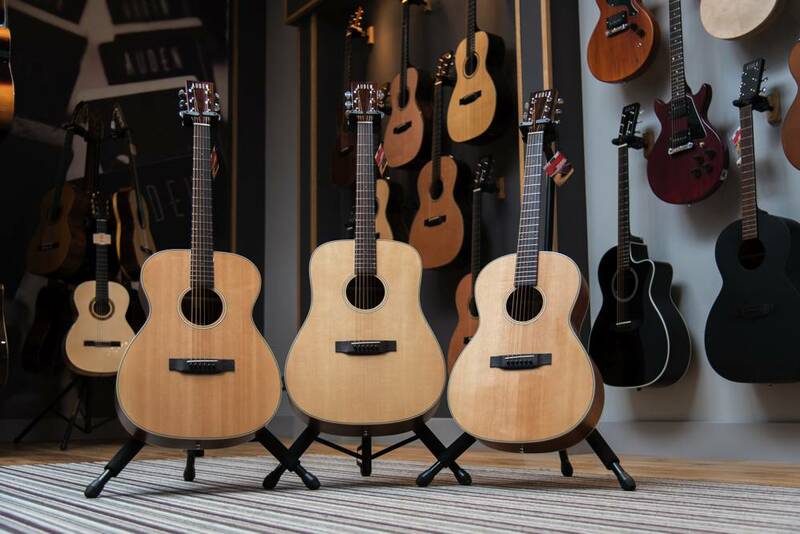 The ‘Players Choice’ range consists of new versions of three established Auden models, Colton, Bowman and Julia. These guitars feature solid gloss Spruce tops combined with open pore Sapele back and sides and understated, classic lines. Each guitar comes with a luxury Auden gig bag and will retail at £499. The ‘Neo’ range again revisits three Auden favourites – the Colton, Chester and Marlow, this time pairing solid, natural finished AA grade Cedar tops with solid, open pore Mahogany back and sides. The natural appearance of the guitars is enhanced with solid Maple binding that continues from the body all the way up the neck. The Neo range of guitars come fitted with the Schertler Lydia Vol system and are supplied with a luxury Auden gig bag. The retail price of the Neo range is £799.